Hello, friends! Welcome, welcome, welcome to the Grace at Home party, where we celebrate all the ways we make our homes places of grace. Can you believe that Thanksgiving is just one week from today? I feel as though the holiday season has crept up on me this year, but I'm really looking forward to it. Now if I can just finish up all the work that's supposed to get done before the holidays! Want to see an amazing furniture makeover? Check out this from Simply Beautiful by Angela. 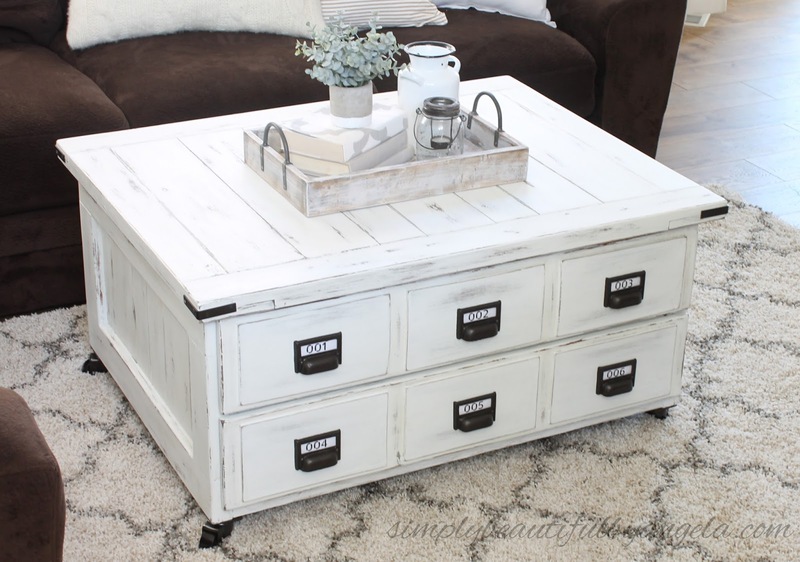 She created this beautiful faux card catalog table from an old "This End Up" style piece, and she shares her technique step by step. Simply beautiful is right! 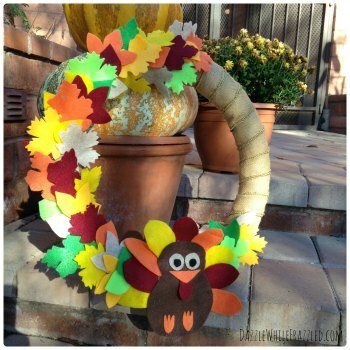 Victoria from Dazzle While Frazzled showed us how to make this cute turkey wreath. This would be a fun project for older kids to work on this week. It would be used as an indoor decoration to make Thanksgiving extra special. Looking for a different dessert for next week? 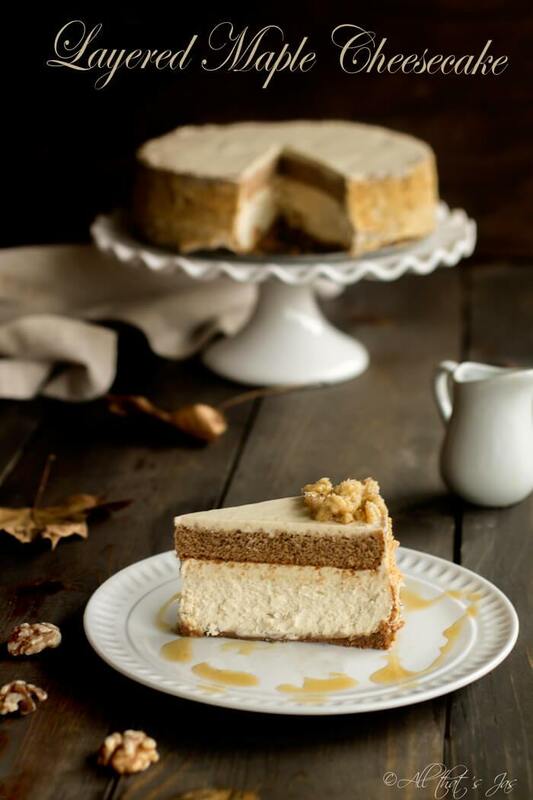 Check out this layered maple cheesecake from All That's Jas! 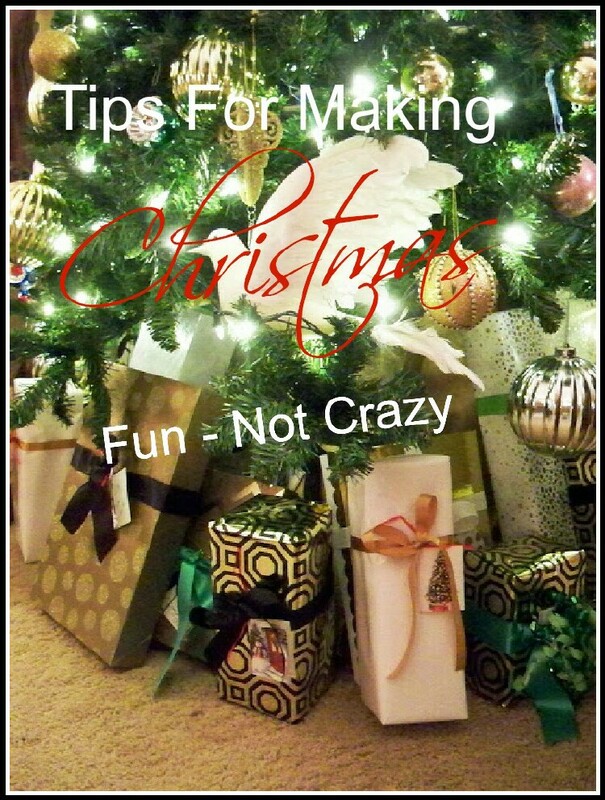 Marty from A Stroll Thru Life offers some tips for making Christmas fun, not crazy. I especially like her suggestion for setting up a gift wrapping station. Read her post to see what she does. 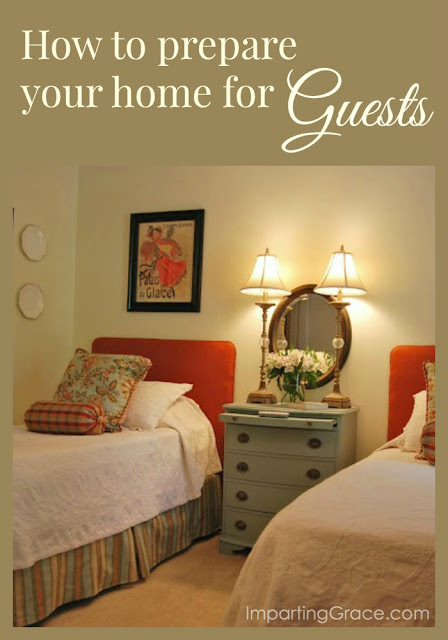 And speaking of keeping things fun instead of crazy: if you're getting ready to host company for the holidays, you should read this post about how to prepare your home for guests. Lots of good tips! If your heart needs encouragement, I suggest you click over to watch Debbie Kitterman's message called "New Every Morning." 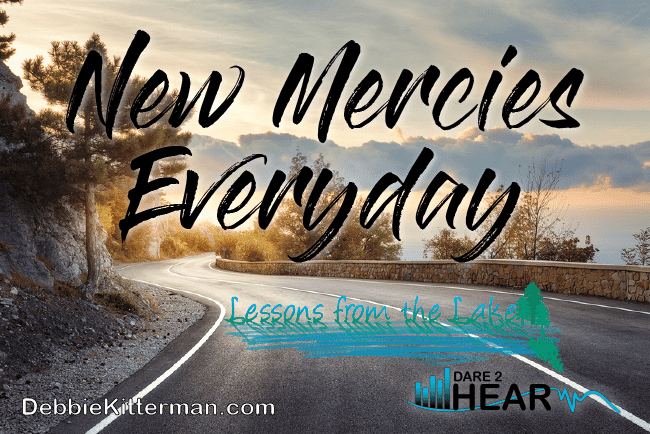 Debbie records a short video every week, and this one is especially encouraging! As for me, I've been doing a little bit of Christmas crafting. 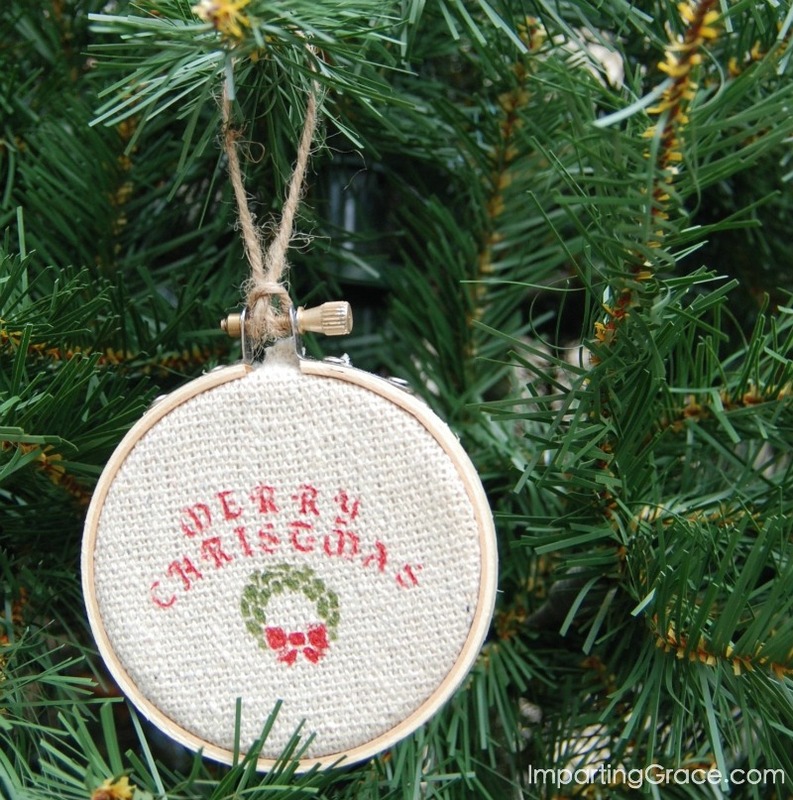 I made this fun little ornament, and I'd love for you to take a look. Thanks so much for hosting such a fun party each week and thank you a million for the feature. I am so thrilled. Thanks so much for hosting! I featured that maple cheesecake on my link party too. Can we just say YUMMMMM!!! WOW! Thank you so much for the honor of being featured here today! I am beyond blessed and delighted that you enjoyed my video blog! You are always such an encourager to all of us that link up here. Thank you, and I love all the other features you chose as well. Have a blessed Thanksgiving holiday with your family! Thank you so much for hosting! Hope you have an amazing Thanksgiving!